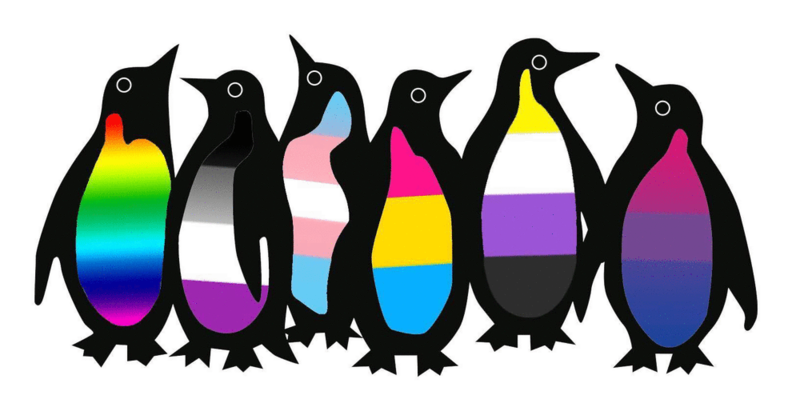 We are Youngstown State University’s LGBT+ organization. But due to recent realizations that the lettering of LGBT+ can accidentally exclude orientations or identities, we have decided to move forward as a group. We did not want a long abundance of lettering; however, we still wanted to be inclusive to ALL. So we have decided to open up the new chapter of SOGIE. SOGIE stands for Sexual Orientation, Gender Identity and Expression. With these 5 letters, we aim to showcase that literally everyone and anyone can come to our group and be accepted. We are YSUnity: SOGIE Society.